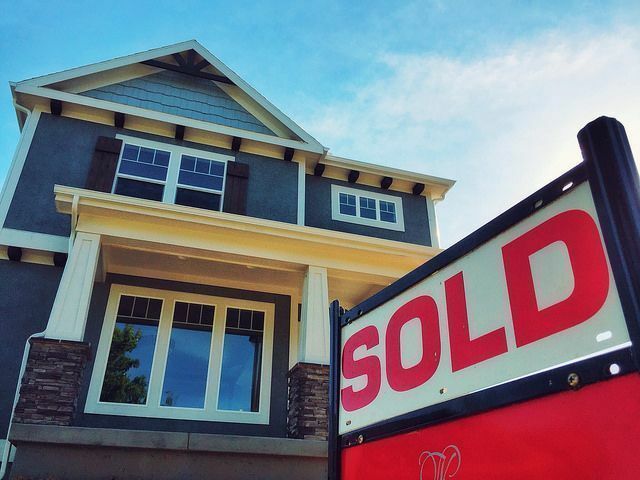 New numbers released by the U.S. Census Bureau and the Department of Housing and Urban Development show sales of new single-family houses up 12.4 percent in July from the month before. The improvement puts new home sales at a nine-year high. Rebounding strength in the housing market has analysts optimistic about the future. Millan Mulraine, deputy chief economist at TD Securities in New York, told Reuters that the residential real estate market is now one of the economy’s strongest sectors. “A very rosy picture is beginning to emerge on the housing market, pointing to sustained buoyancy in the sector’s recovery, which remains one of the few bright spots for the U.S. economy,” Mulraine said. But though sales have been strong, the number of homes being built still lags behind other housing measures, which tempers some of the optimism surrounding this year’s solid sales performance. Still, July’s gain pushed new home sales 31.3 percent higher than they were at the same time last year and beat economists’ expectations by nearly 75,000. Economists surveyed prior to the release forecast sales to fall in July. Also in the report, the median sales price of new houses sold in July was $294,600; the average sales price was $355,800. More here.